If there’s one WWE death that has largely been overlooked, it’s the passing of Lance Cade. 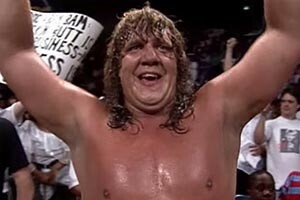 Known to family and friends as Lance McNaught, the young superstar was trained by Shawn Michaels in San Antonio, TX. 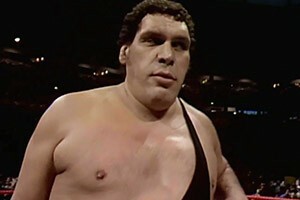 Unlike many before him, Lance managed to reach the big stage of wrestling in very short time. He seemed to have a promising career ahead of him. The Lance Cade death story would break within a few years of him reaching the WWE. 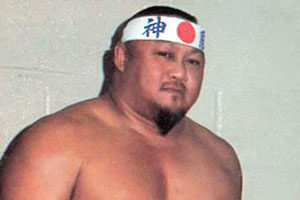 Prior to reaching the WWE, Lance Cade briefly spent in Japan in 1999-2000. 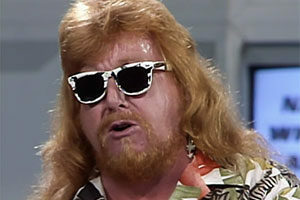 He was quickly moved to the WWE’s developmental territories – Heartland Wrestling Association in Memphis, followed by Ohio Valley Wrestling. 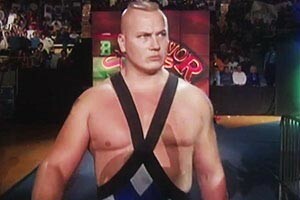 By 2003, just four short years after training, Cade was debuting on Sunday Night Heat. 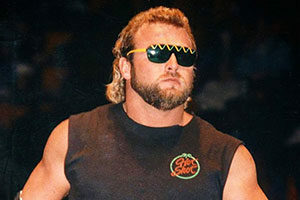 Cade was primarily a tag team wrestler with the WWE, first teaming up with Mark Jindrak under the alias “Garrison Cade”. By 2004, Cade was teaming up with Trevor Murdoch, and the duo captured the tag team titles on three separate occasions. With a career that picked up steam so quickly, no one was expecting Lance Cade’s death to arrive so abruptly. Lance Cade (first known in the WWE as “Garrison Cade”) teams up with Mark Jindrak to defeat the Dudley Boys on a February 2004 episode of Sunday Night Heat. 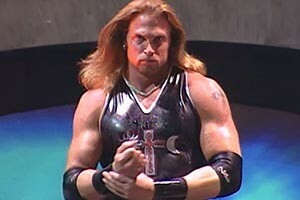 By 2008, Cade moved on to storylines involving Chris Jericho and Shawn Michaels. 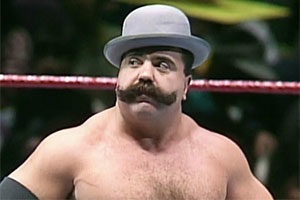 His WWE career seemed to be on the up and up. Sadly, within two short years Lance Cade’s death would shock wrestling fans – at least the ones who heard about it. …Lance Cade was abruptly released from his contract this week much to the surprise of many of us. I have always thought that Cade had a wealth of physical potential and he was always a polite young man in my dealings with him. Like many fans, I too did my share of arm chair quarterbacking as to why Cade was not featured in a more prominent role on WWE TV programming. However it seemed that in the past several weeks those issues were being addressed even to the point of Cade defeating HBK on a recent Monday Night Raw. The story that I have read on many internet sites about the reason for Cade’s sudden dismissal isn’t accurate. Many punhdits speculate that Cade was dismissed because of a bad performance in a recent TV bout against DX on Raw which is absolutely untrue. Lance’s dismissal had zero to do with his in ring performances or his lack of ability. Lance Cade was dismissed from the WWE because, like many humans, he made a major league mistake while utilizing bad judgment that cost him his job. This included Lance having a seizure on an airplane and having to have emergency medical care. Luckily, Lilian Garcia was on the same flight and was instrumental in helping Lance get taken to a hospital where a battery of tests were run that luckily determined that there was nothing seriously wrong with the young man such as a brain tumor, etc. Everyone makes mistakes, Lord knows I have made plenty in my career, but in this day and time some mistakes just simply can’t be condoned. To some fans, Lance Cade will likely still be perceived as the victim in this matter and his punishment too harsh. 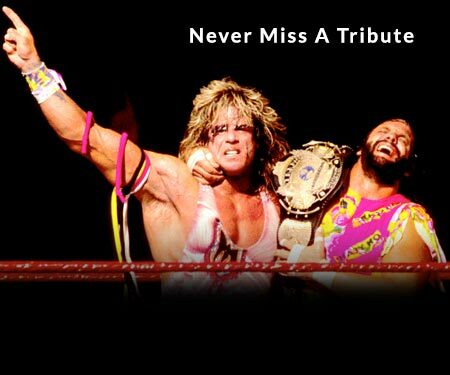 Under the circumstances of the situation, I don’t know what other decision the WWE could have made. I’m just relieved that it wasn’t me in my former role that would have had to address this matter. I really like this kid and hope that he continues to follow his dreams. Second chances are not foreign in the wrestling business so perhaps that could be in Lance’s future but that’s just a personal observation. Upon his WWE release, Lance Cade spent time on the independent circuit. 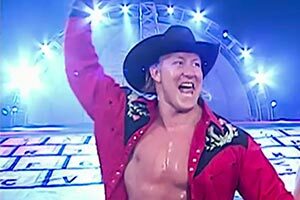 As Jim Ross noted, second chances are not uncommon in wrestling, and as luck would have it, Lance Cade was back in a WWE developmental territory in 2009. Unfortunately he was released in April 2010. Within 5 months Lance Cade would be dead. 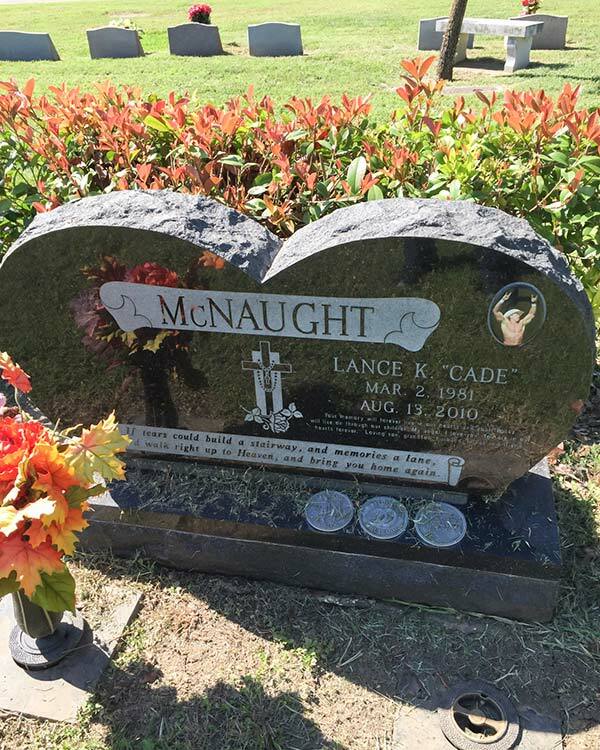 On August 13, 2010, Lance McNaught died from a drug overdose. A San Antonio medical examiner determined the death was accidental, and was caused by a deadly cocktail of mixed drugs that caused Lance’s heart to fail. Lance Cade’s grave is located at the Holy Cross Cemetery in San Antonio, TX. Have a favorite Lance Cade memory? Share in the comments below.